The extraordinary new novel from award-winning author Patricia Engel, The Veins of the Ocean is a heartrending story of one woman’s devotion to her death row-convicted brother and her journey away from a painful past. 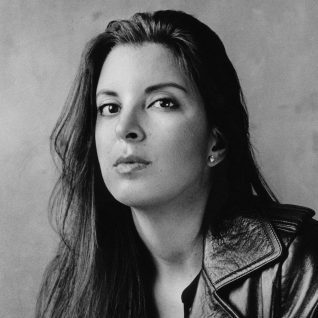 Patricia Engel is the author of Vida, which was a New York Times Notable Book of the Year and a finalist for the PEN/Hemingway Fiction Award and Young Lions Fiction Award, and the acclaimed novel It’s Not Love, It’s Just Paris, winner of the International Latino Book Award. Her work has appeared in the Atlantic, Boston Review, A Public Space, Harvard Review, and Guernica, among other publications and anthologies, and received numerous awards including a 2014 fellowship in literature from the National Endowment for the Arts. New York Times Notable author Patricia Engel returns to the exuberant and gritty American immigrant experience introduced in her award-winning breakout debut, Vida. 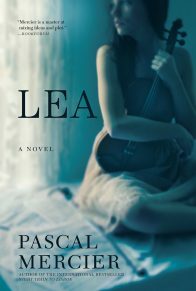 Reina Castillo is the alluring young woman whose beloved brother is serving a death sentence for a crime that shocked the community, throwing a baby off a bridge—a crime for which Reina secretly blames herself. With her brother’s death, though devastated and in mourning, Reina is finally released from her prison vigil. 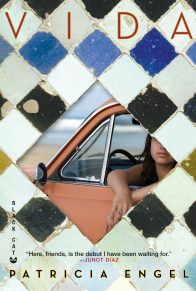 Seeking anonymity, she moves to a sleepy town in the Florida Keys where she meets Nesto Cadena, a recently exiled Cuban awaiting with hope the arrival of the children he left behind in Havana. 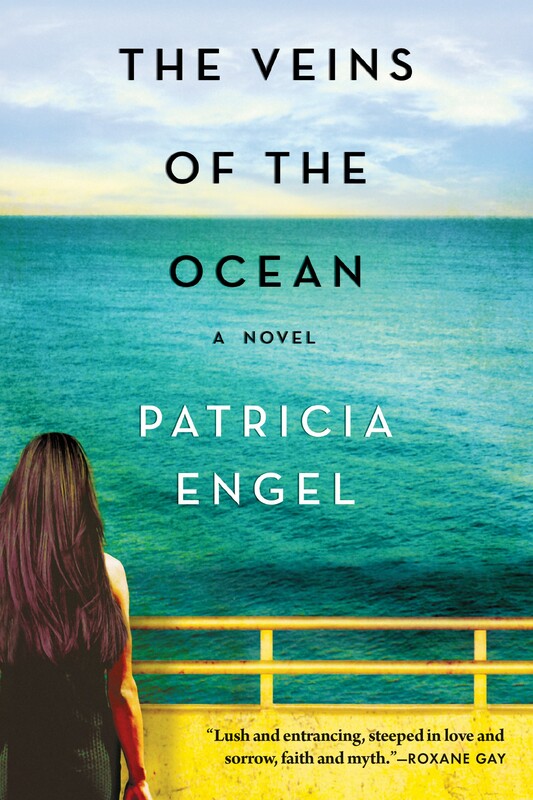 Through Nesto’s love of the sea and capacity for faith, Reina comes to understand her own connections to the life-giving and destructive forces of the ocean that surrounds her as well as its role in her family’s troubled history, and, in their companionship, begins to find freedom from the burden of guilt she carries for her brother’s crime. When he found out his wife was unfaithful, Hector Castillo told his son to get in the car because they were going fishing. It was after midnight but this was nothing unusual. The Rickenbacker Bridge hanging over Biscayne Bay was full of night fishermen leaning over the railings, catching up on the gossip over beer and fishing lines, avoiding going home to their wives. Except Hector didn’t bring any fishing gear with him. He led his son, Carlito, who’d just turned three, by the hand to the cement wall, picked him up by his waist and held him so that the boy grinned and held his arms out like a bird, telling his papi he was flying, flying, and Hector said, Si, Carlito, tienes alas, you have wings. Then Hector pushed little Carlito up into the air, spun him around, and the boy giggled, kicking his legs up and about, telling his father, “Higher Papi! Higher!” before Hector took a step back and with all his might hoisted the boy as high in the sky as he’d go, told him he loved him and threw his son over the railing into the sea. Nobody could believe it. The night fishermen thought they were hallucinating but one, a sixty-year-old Marielito, didn’t hesitate and went in after Carlito, jumping feetfirst into the black bay water while the other fishermen tackled Hector so that he couldn’t run away. 1. The novel opens with a line from Cuban protest singer Carlos Varela, “Beyond the sun, beyond the sea, beyond God, a little further beyond.” How does this pertain to the characters in the novel? What are they moving beyond? 2. 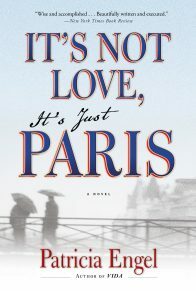 The novel is narrated by Reina Castillo. Consider why Engel chose to tell the story from her point of view. What does the author gain by using Reina as the narrator? Do you consider her to be a reliable narrator? Why or why not? How would the novel be changed had Carlito been chosen to tell the story instead? Do you think there was a missed opportunity to tell a different story? Explain your answers. 3. Guilt is a major theme throughout the novel. Evaluate the role of guilt in the lives of the characters. What are the different characters guilty of? How do the characters deal with their guilt? Does it compel them to try and right past wrongs, or make them more culpable? Is the guilt justifiable? Explain. 4. 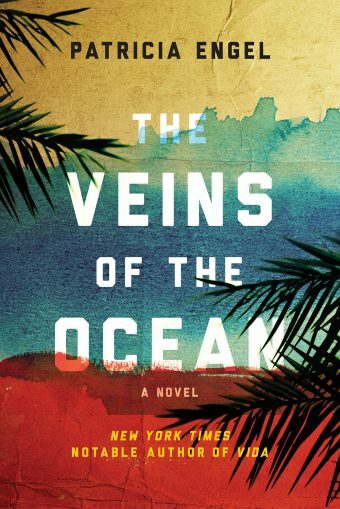 Discuss the relevance of the title, The Veins of the Ocean. Consider what the author is attempting to say about how the ocean acts as a lifeline for the characters. Find examples in the novel of how the characters are linked to the ocean. What does the title mean to you? 5. One reviewer has written that Engel “understands that exile can be as much an emotional state as a geographical one.” Do you agree or disagree with that assessment? Provide examples of both types of exile found in the novel. How do the characters handle their exile? How do they go about freeing themselves? 6. Consider the role of family in the lives of the characters. In what way is the Castillo family different from your own? In what way are they similar? Discuss the relationship between Reina and Carlito. Give examples of how their relationship might be considered unhealthy. 7. At one point Carlito says, “Religions are just another gang to join for protection” (p.46). What does the author mean by this? What role does Afro-Cuban religion play in the novel? Discuss the spiritual themes and how the traditional stories known as patak’s enrich the story. 8. How does the author use Reina’s dreams to foreshadow upcoming events? Why do you think her dreams changed once she arrived in Cuba? 9. 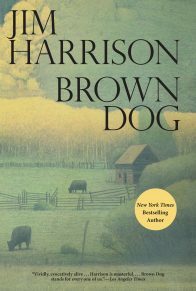 Provide examples of the ways in which the natural world is represented in the novel. 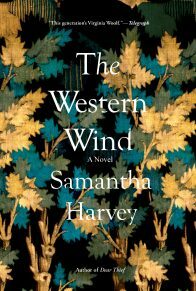 How are the characters’ lives changed by the presence of nature? 10. Isabella wishes Reina well and forgives her, saying “we’ve outlived our penance.” Why do you think she decides to do this? What would you have done in her place? Would you have handled things the same or differently? Explain your opinions. 11. Mrs. Castillo is not identified by name until much later in the novel. By doing this, what is the author saying about Reina’s relationship with her mother? What is the mother’s role in the story? What is her power? What effect do men have on the mother’s life? Why doesn’t Reina introduce Nesto to her mother? How does Mamí serve as a foil for Reina? 12. Evaluate what the author is trying to illustrate about the different meanings of the words “prison” and “freedom.” How are these words applied to the characters in the book? 13. Carlito’s shocking actions help to separate his family from the community they live in. What prejudices and hardships do they experience because of this? Discuss the reasons why a family might choose to remain in an area during the aftermath of a tragedy. What would your decision be in this type of situation? 14. How does the author use Colombia and Cuba to explore duality and the immigrant experience? What deeper meaning do the countries hold for the characters? How does Miami function as a character in the novel? 15. On page 128, Reina says, “But if Nesto is to know me at all, he has to know I am my brother’s crime.” What does she mean by this? Why does she decide at that moment to bare her soul to Nesto? Think about the importance of Nesto and what his role is to the story. 16. Consider Carlito’s lack of awareness and remorse, “I am not a murderer, Reina” (p. 271). What are Carlito’s thoughts about his heinous crime? Why does he decide to commit suicide? Why does he wait seven years? 17. Evaluate the ending of the novel. Were you satisfied with what happened to the characters and how their stories ended? If you could write the ending, what might you have done differently? 18. Nesto tells Reina “Nothing is ever as one remembers it. That’s the point of memory. So you can keep the pictures of your life you want to keep and forget what you need to forget” (p. 282). How true do you think this is? Think about a memory you share with someone, then write down what you remember and ask that person to do the same. Compare what you wrote, how much of what you both remember matches? How much is different?